The visit is seen as a chance to enhance trust. 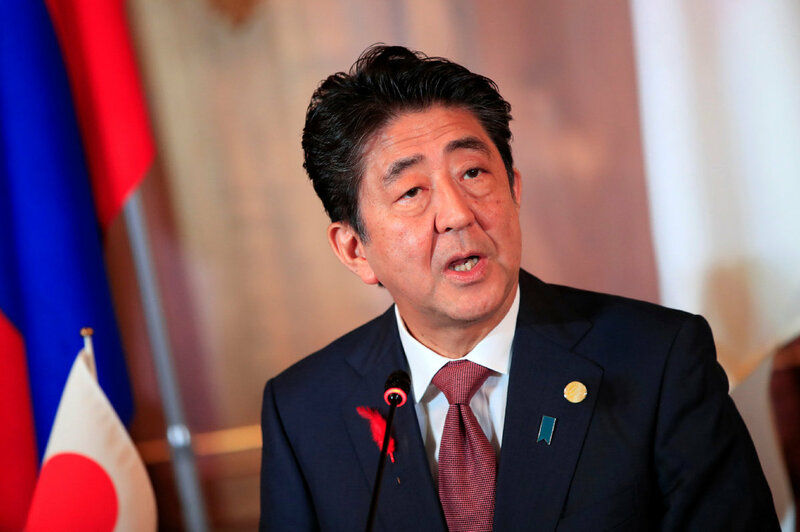 China said on Friday that it hopes Japanese Prime Minister Shinzo Abe’s upcoming visit will help consolidate and promote mutual political trust between the two countries and deepen their pragmatic cooperation. Abe will visit China from Oct 25 to 27, Foreign Ministry spokesman Lu Kang said at a daily news conference. 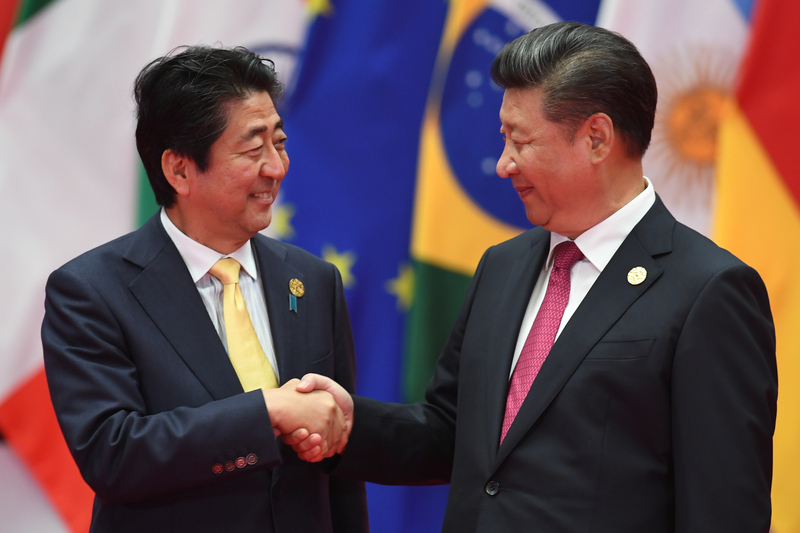 It will be the first official visit to China by a Japanese prime minister in seven years, and comes amid the 40th anniversary of the signing of the China-Japan Treaty of Peace and Friendship. During the visit, Chinese leaders will meet with Abe and exchange views on improving China-Japan ties and international and regional issues of common concern, Lu said. The two countries will also hold a reception commemorating the 40th anniversary of the treaty’s signing as well as a forum on bilateral cooperation in third-party markets, Lu added. Deepened trade cooperation between the two major economies not only is in line with their own interests but also helps the development of the global economy and trade, he said. “We hope that the two countries will complement each other, keep expanding cooperation in trade, investment, finance, innovation and high technology, and work together to explore third-party markets and safeguard multilateralism and the free trade system,” Lu said, adding that Japanese companies are welcome to increase investment in China. In order to make sure bilateral ties continue to develop in a healthy and steady manner, the two countries should follow the principles and spirit of the four bilateral political documents, regard each other as partners instead of threats, and support each other’s peaceful development, the spokesman said. Bilateral ties showed signs of thawing in May, when Premier Li Keqiang made an official visit to Japan. While meeting with Abe on the sidelines of the fourth Eastern Economic Forum in Vladivostok, Russia, in September, President Xi Jinping said China hopes to work with Japan to explore new paths and create new highlights for pragmatic cooperation. China welcomes Japan to continue to take part in the process of China’s reform and opening-up, Xi said, adding that the Belt and Road Initiative has provided a new platform for the two countries to deepen cooperation. Lyu Yaodong, a researcher at the Institute of Japanese Studies of the Chinese Academy of Social Sciences, said Japan started to adjust its policies toward China in 2017 to ease tensions in bilateral ties. An important cause for such adjustment, Lyu said, was Japanese companies’ call for participation in the Belt and Road Initiative.